In the early to mid 1960s, Hap Snow’s Whirlwinds were frequent visitors to a fraternity known as Delta House at Dartmouth College in New Hampshire. 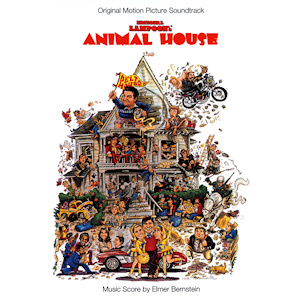 Delta Tau Delta, confirmed by numerous sources as one of several frats the movie Animal House was based on, was the wildest, rowdiest venue the band played at according to multiple band members. James K. “Hap” Snow commented that it was the only frat they played at regularly that had “mattresses lying around the sides of the performance area.” Both he and fellow Whirlwind Michael Kaye shared similar stories of debauchery that could have come directly from the movie, almost all involving the consumption of excessive amounts of alcohol, colorful, too-crazy-to-believe characters, and, yes, closets, alcoves, and a basement that were often “occupied”. Was this some double-secret probation violation for transgressions involving alcohol, hazing, poor academic performance, or some combination thereof? In fact, the story is much bigger and more important than that, as the reason the Greek letters were removed is the direct result of the national Civil Rights Movement and its impact on one small Ivy League college, a well-respected New England educational institution established by a Puritan minister in 1769. 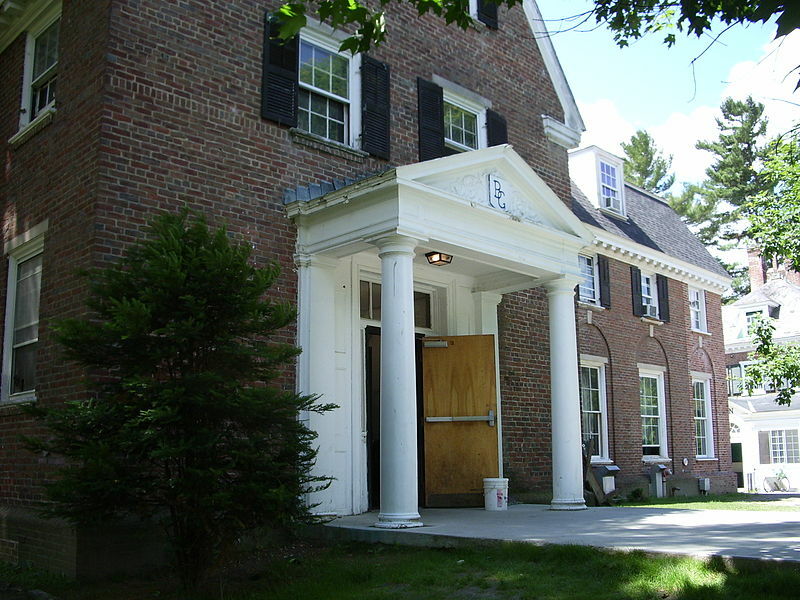 As early as 1952, a Dartmouth fraternity was de-recognized by its national chapter over a dispute concerning admitting minority members, thus making it one of the first institutions of higher education in the country to desegregate fraternity houses. A couple of years later, a campus-wide referendum was held in which the majority voted to require all fraternities on campus “to eliminate racially discriminatory membership policies by the year 1960.” A second requirement obligated the fraternities to withdraw from any national groups that continued to retain discriminatory policies in their charters. 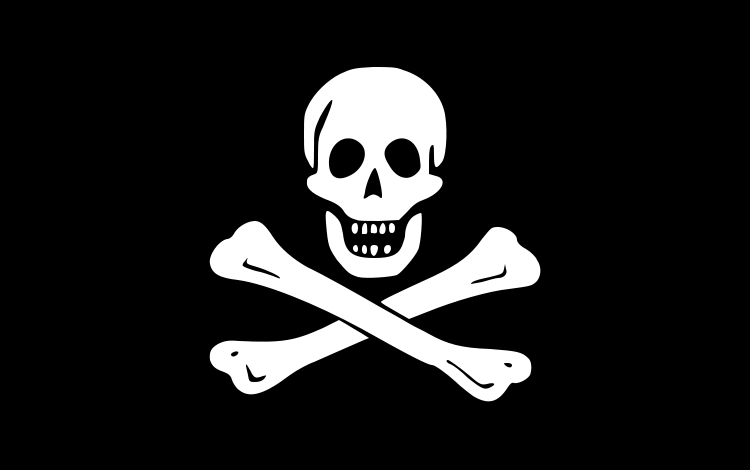 By the time the Whirlwinds saw “Bones Gate” affixed to the front of Delta Tau Delta, a number of prominent Dartmouth College fraternities had also disassociated from their national organizations, including Phi Sigma Kappa, Phi Delta Theta, Sigma Chi, and Sigma Nu. Fifty years later, it appears Bones Gate is still being used as a fraternity house. The origin of the ominous-sounding “Bones Gate” is more straightforward. A number of brothers from the Dartmouth College fraternity participated in a foreign study program in England around this time period. Bones Gate, located in Chessington, was the name of one of the taverns and boarding houses they frequented. In addition, according to Snow, “What’d I Say” was so popular that not only everyone in the audience sang along on their versions of side-A and side-B, but they often had to play it one last time before the end of the performance. A previously unreleased edit of “Where’s Harry?” on acetate featuring Art Bearon, Harry Lewis, Hap Snow, and Stefano Torossi was received this week. This entry was posted in Band Feature and tagged "Animal House", "Civil Rights Movement", "Delta Tau Delta", "racial discrimination", "setlist", Bones Gate, Dartmouth College, Hap Snow's Whirlwinds, Massachusetts Rock, Michael Kaye, New England Rock. Bookmark the permalink.